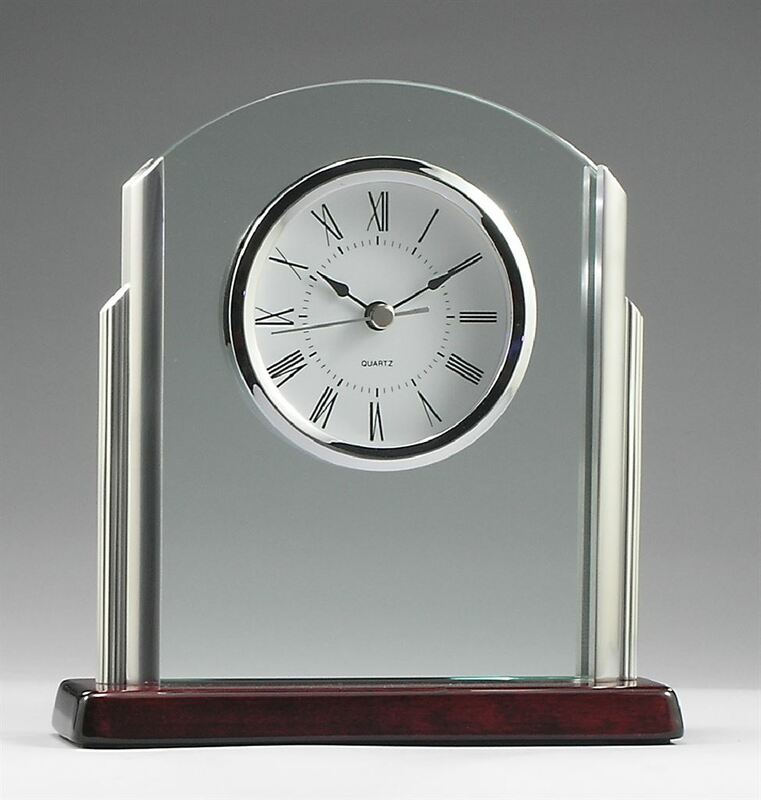 The price show includes engraving of the clock. 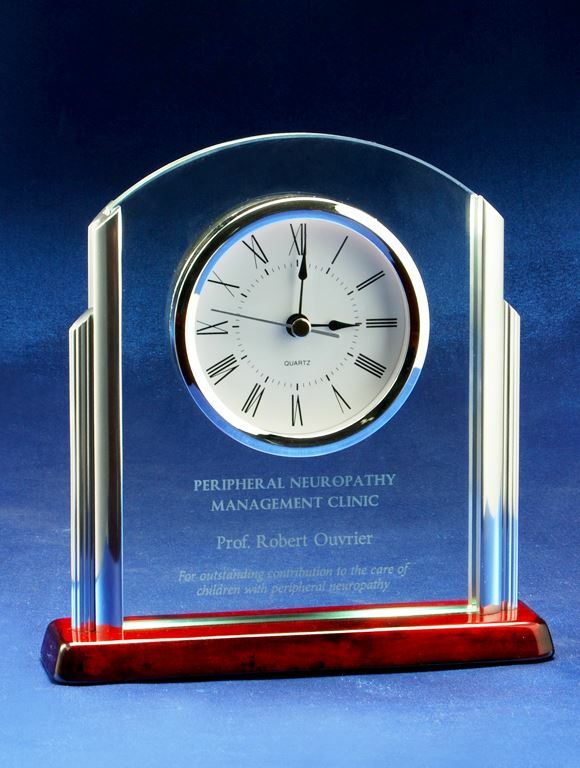 Engraving is produced differently depending on the type of clock. Batteries are included with each clock. Some companies leave it to you to buy batteries but we make sure your order is hassle free. BEST PRICE GUARANTEE every time you order with Premier Awards. You find here the biggest range and a dedicated long serving team that ensure your awards are HIGH QUALITY, CORRECT and on TIME EVERY TIME. Add fast delivery to the mix and you are completely taken care of! SAVE YOURSELF TIME & MONEY - WITH A 100% MONEY BACK GUARANTEE! Add your selection to “My Choice"
Upload your engraving details or send them to us later.